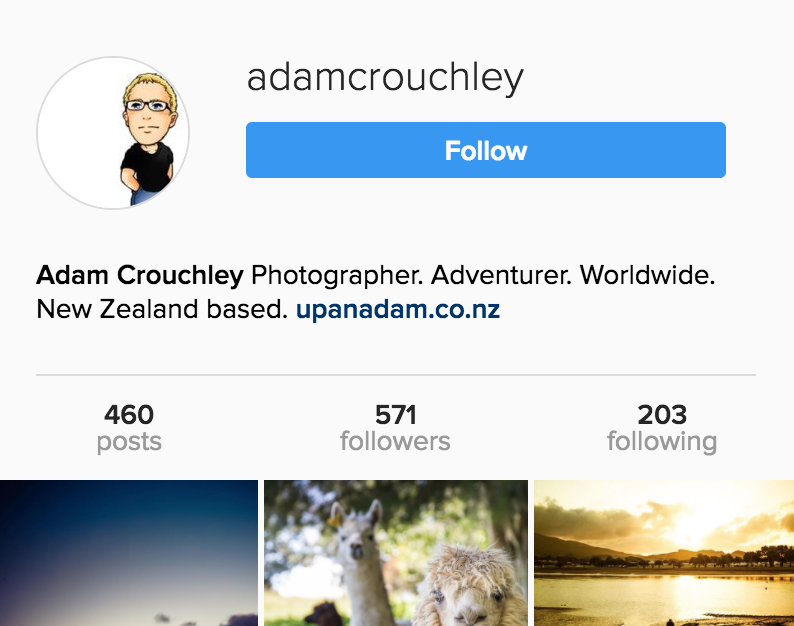 Hi I’m Adam, a photographer, entrepreneur and world traveller from New Zealand. 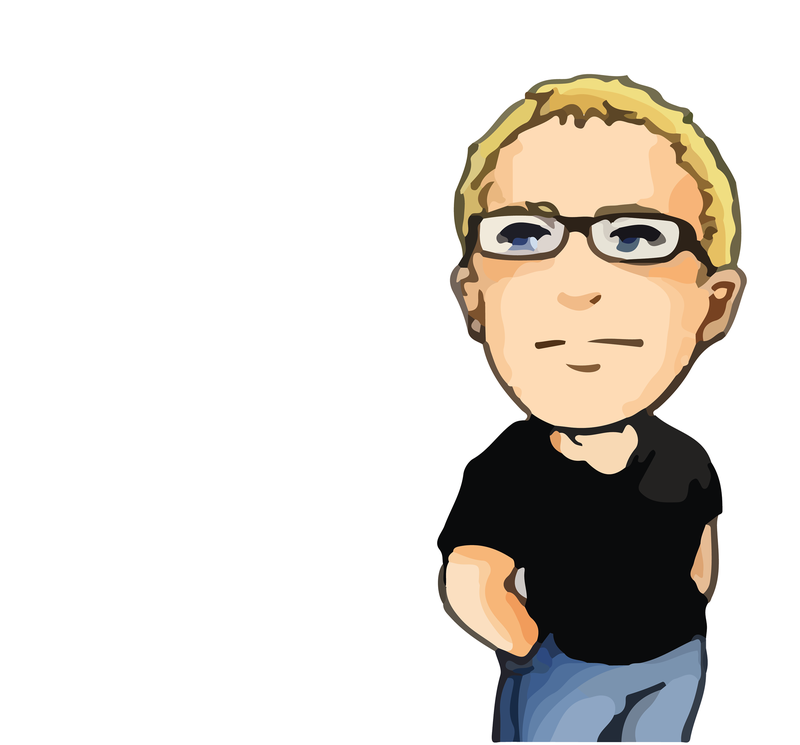 Up An Adam is where I share my stories and help people build their life by design. I’m a photographer and web designer by trade, travelling is my passion. I’m always encouraging others to get outside with their camera and photograph the beauty that surrounds us. Over the years I’ve taught photography to thousands of people, all for free. Photography is an amazing gift, and taking some time out to learn how to take great photos is something we will ever regret. I do a lot of commercial photography for clients around New Zealand and further abroad. With a strong background in online marketing and the real estate sales industry, I have a really good understanding of how you can tell your story with photos.